Grind Salt, Pepper, or Flax Seeds with this Amazing Grinder! The Cuisinox Salt, Pepper and Flax Seed Grinder is fully adjustable so you always get the grind you are looking for. Fine, coarse, medium, it's up to you! The mill comes empty so you can fill it with either peppercorns, coarse salt, or flax seeds. The grinder will do a great job with al of them. 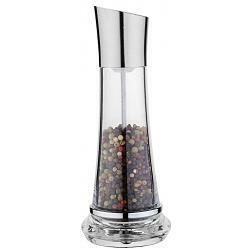 The salt, pepper, and flax grinder features a sleek acrylic design that looks great in any kitchen. 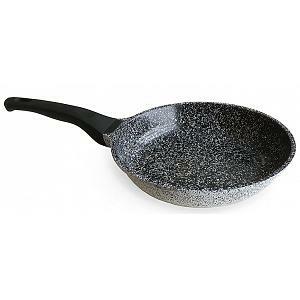 It has a ceramic grinding mechanism that is built to last. The grinder stands 21cm / 8.25 inches tall and comes in a gift box.